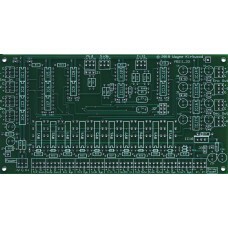 Bare PC boards for the Mastering DIY-er. 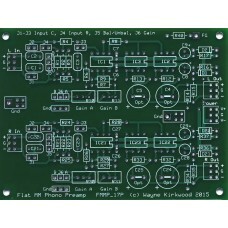 A Mouser Project Manager bill-of-materials provides a complete parts list. Low-cost shipping available to international locations. 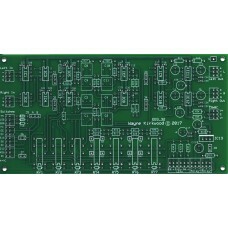 The KA Electronics Input-Gain-Filter-Output, "MTC-IGFO," is a Mastering Transfer Console front-en.. 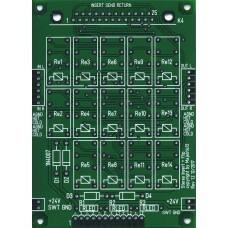 This is the new "MS-II" Matrix based on the original MS design published in the Pro Audio Design For.. 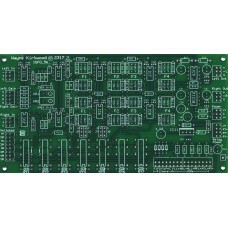 The KA Electronics EEQ-12 Elliptic Equalizer for vinyl mastering is a unique 12 dB per octave.. 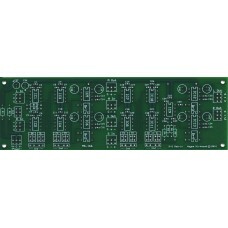 Features • Full bypass with fully-balanced hot/cold switching. Fully passive. • Two Inserts with F.. 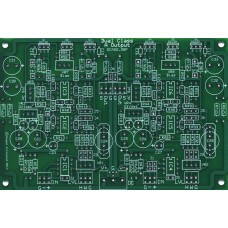 The "Dual Class-A II Output" (DCAO2) is a high current audio line amplifier capable of driving low i.. 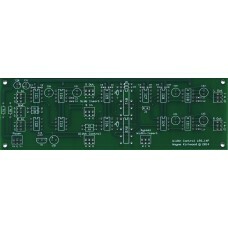 This is a bare circuit board for the MS Matrix based on the design published in the Pro Audio Design.. 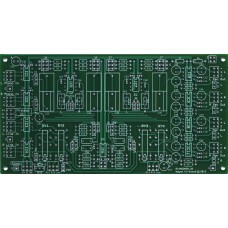 This is the Stereo Width Controller for audio mastering based on the design published in the Pro..